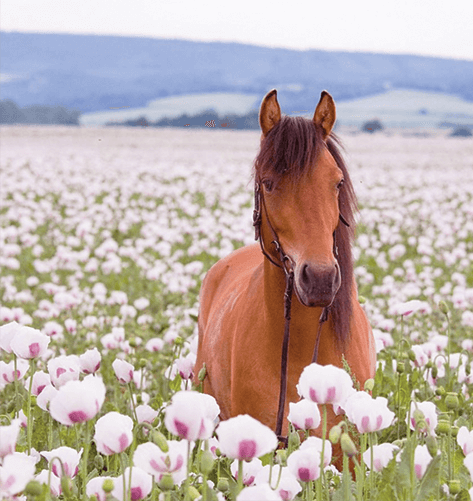  Hydracel is an advanced electrolyte for horses that contains the electrolyte salts and minerals needed to replace electrolyte irons lost through hard work and to encourage drinking, together with Betaine anhydrous, a natural osmolytic agent, and PalatinoseTM, an advanced Low GI natural energy source.  This specialist, dual-action formula ensures that important electolytes are replenished, and crucial cellular electrolyte homeostasis and fluid balance are maintained post exercise recovery from hard work and for peak performance.  Hydracel is recommended for horses in the following disciplines: racing, endurance, dressage, showjumping, eventing and polo. 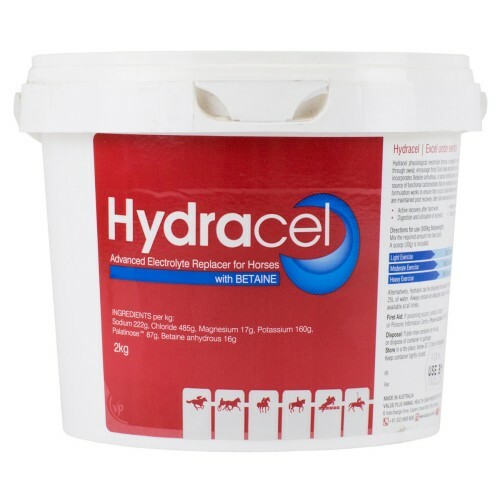 Thank you for your review of Hydracel Electrolyte Replacer 2KG.